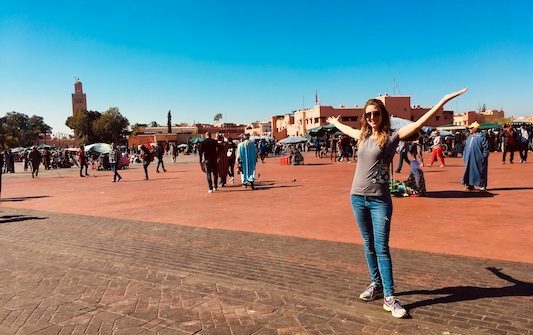 Things to do in Marrakech: a 4 days itinerary through the highlights of Marrakech and around with tips for choosing your accommodation. 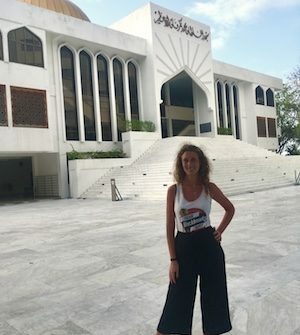 Things to do in Male in one day: travel guide with tips and ideas to explore the capital city of the Maldives in one day. 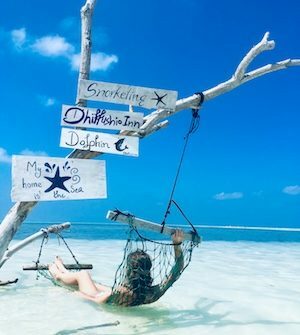 Things to do on Dhiffushi Island: a little guide to the activities and excursions that you can do on this amazing local island of the Maldives. Travel Tips for Maldives: how to choose the best island, when to go, how to book your trip, what to bring, what documents you need and general information. When you travel to the Maldives you go on a real holiday. 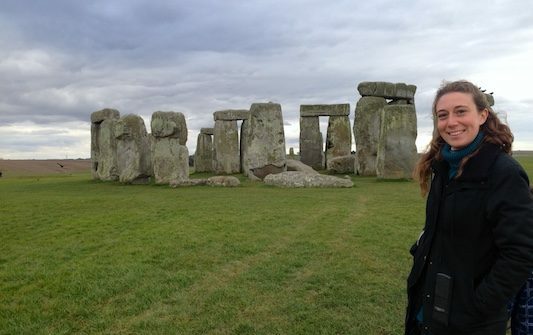 The holiday in the best sense of the word. That holiday where you get away from everything, leave stress at home and finally enjoy some freedom in a heavenly place! 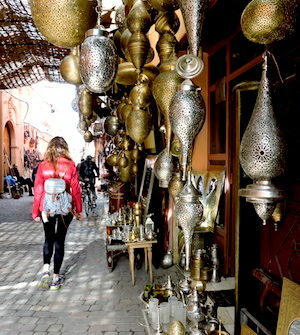 Things to do in Rabat: a one-day trip to discover the top places of the capital city of Morocco. 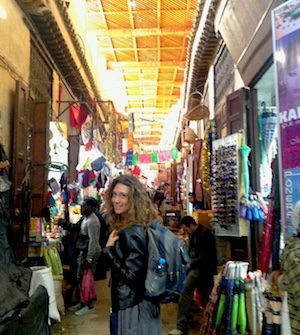 Things to do in Fes: a scavenger hunt to discover the amazing spots hidden in the maze of streets in the most chaotic medina in Morocco. 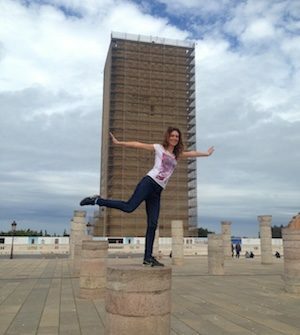 Things to do in Casablanca in one day: a travel itinerary through the highlights of the main city of Morocco.